South Bend Roof Repairs is a roofing company providing high quality professional residential roof repair services. With several years of experience to guide us, we’ll come to your rescue whenever you give a call. We understand that roof over the head is the foremost defense versus the natural forces. Whenever it is damaged, that rings the warning bell and its emergency time. From regular care and maintenance plans to emergency call outs, we have a solution for the problem you’re facing. Residential roofing needs can be taken care of by our qualified and trained professionals. We provide all round assistance for changing a tile to rebidding a series of ridges or even comprehensive roof repairs. With a specialization in the installation and working on different roofs, we only depend on high quality products and well trained personnel to do the needful. We strive to complete the necessary work on time as per a budget to ensure customer satisfaction. South Bend Roof Repairs has trained personnel to deal with metal, steel, flat, shingles and other kinds of roofing. We always try to respond and act as early as possible to prevent the problem from unnecessary spreading. One of our professionals attends the property quick for assessment and urgent repairs. Prior to purchasing a property, it is important to conduct a survey of roof to pay a competitive price. Be its water damage, leaks, storm damage or fire damage, we are well equipped to act quickly. The expert roofers specialize in normal and flat roofing solutions with residential properties. Our professionals strive to make sure the customers are satisfied throughout the process starting from quotation to completion. Free initial advice and consultation is also provided and there are no hidden charges. It is important to have faith and confidence in the company selected to do the needful and we are comfortable to answer your questions and queries. 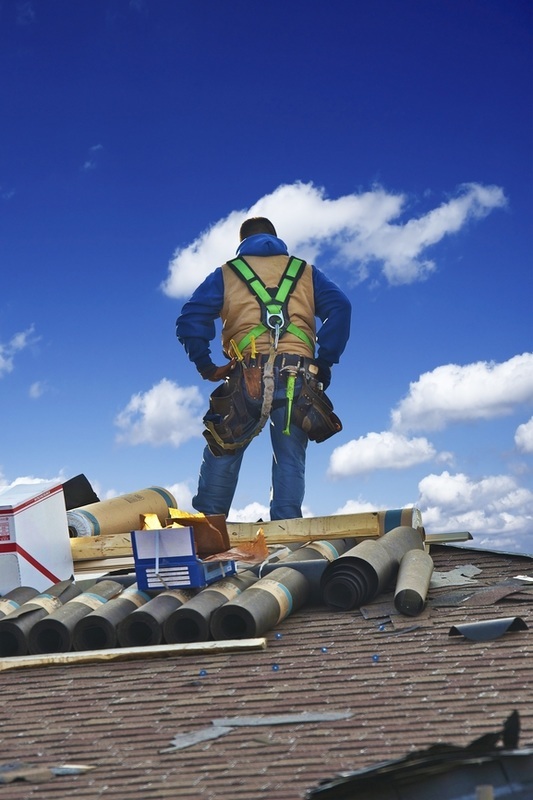 South Bend Roof Repairs is an established company serving the customers for many years. We strive to take care of every project maintaining the highest levels of professionalism. Irrespective of the residential roofing needs, South Bend is fully capable to handle them. Emphasis is given to do the job in time to prevent the damages from taking a gigantic form. We have become the first choice of local residents and always encourage feedbacks. We can go the extra mile in our professional and high quality roofing services. The customers are in full control of the expenses and we’ll update on any changes in terms of payment structure. Free estimates are also provided to interested customers to make an informed decision before hiring our professionals before undertaking a work. Be it temporary patching up or permanent fixtures, we are only a call away. We understand the importance of roof maintenance and have a professional solution for any problem. Throughout the years, our professionals are remembered for their commitment to excellence and customer care. The clients keep coming back to us in order to maintain their roofs and you are also welcome to discuss the requirements.